If you’re a homeowner and planning a new garage door installation Ponte Vedra , you may have questions about how long the procedure will take. When you work with a team of qualified garage door installers, you can expect your entire installation procedure to be finished in a single day. By working carefully and efficiently, your installation team will be able to remove your garage door and install the new unit over the course of a few hours. 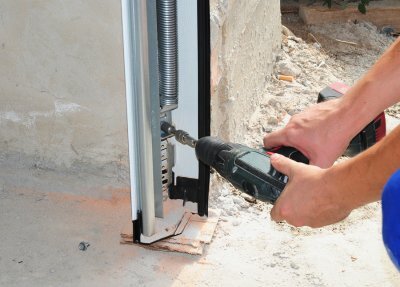 There are a few essential steps to the garage door installation process. First, your installers must disassemble and remove your old garage door. Once your old garage door has been removed, your new garage door panels will be placed. Next, your installers will install the tracks and rollers that move the garage door up and down. 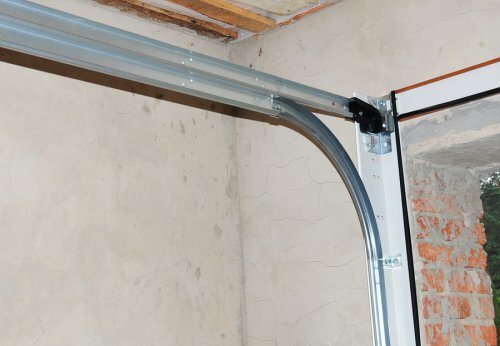 Finally, the springs and cables will be attached to your garage door system. After checking to make sure that your garage door is functioning safely, your installers will be finished with the procedure. If it’s time for your to get your garage door replaced, then be sure to contact us for a free quote! 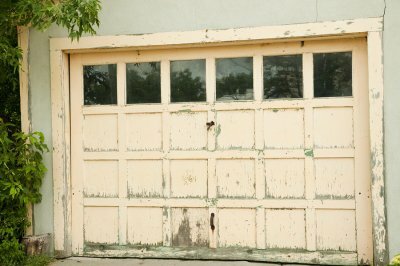 A garage door is designed to last for decades before it needs to be replaced. If you have recently started to notice that your garage door is having trouble functioning correctly, you may be deciding whether it time to set up a garage door installation . With services from a company that specializes in garage door replacement near Fernandina Beach, you can find a new garage door that meets your requirements for safety and style. To help you choose between garage door repair and replacement, here is a look at three signs that it is time to replace your garage door. One of the top reasons that many homeowners choose to replace their garage doors is that their existing doors are starting to look extremely worn and damaged. Wooden garage doors, for instance, may start to warp, fade, or chip over the course of time. To restore the appearance of your garage, you can choose a brand new door that offers fantastic visual appeal. In certain instances, your garage door may become so damaged that it must be replaced. Your garage door may have experienced extreme wear and tear as a result of high winds, heavy rains, or physical contact from a vehicle. 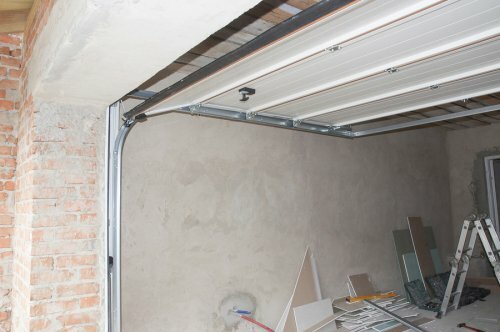 When your garage door’s damage is too extreme to fix, you will need to replace the entire unit. Your garage door contractors can help you decide whether repair or replacement will be suited for your needs. When you remodel the exterior of your home, you may want to update the appearance of your garage with a new door installation. A brand new garage door can dramatically change the overall appearance and curb appeal of your property. 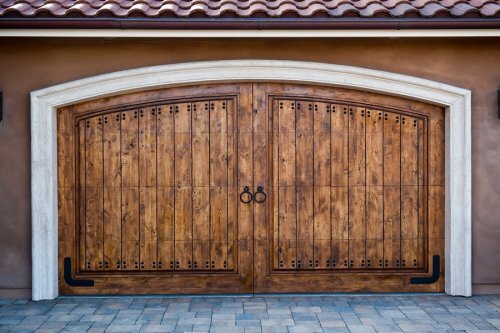 From carriage-style doors to sleek, modern doors, there are many different types of garage doors that you can use to revamp the look and feel of the exterior of your home. Ultimately, a new garage door is a fantastic investment for your home. When you install a new garage door opener from the LiftMaster MyQ line, your garage door will connect to your home’s Wi-Fi system. In this video from LiftMaster, you will learn all about how to reset the Wi-Fi on your MyQ garage door system. By pressing and holding the settings button for six seconds, you can easily reset the Wi-Fi on your device. A company that offers garage door repairs in Amelia Beach can help you troubleshoot your system. Whether you have an advanced LiftMaster MyQ garage door system, or you rely on a more conventional opener, be sure to contact a team of garage door experts for all of your repairs. By scheduling professional repair services for your garage door, you can keep your system running smoothly for many years to come. For many families, the garage is one of the most commonly used spaces in the home. To prevent an unfortunate accident with your garage doors, however, you will need to make sure that you schedule garage door repairs at regular intervals. Garage door repair companies in Jacksonville can provide you with the garage door services that are needed to keep your door and its moving mechanisms in safe, operating condition. 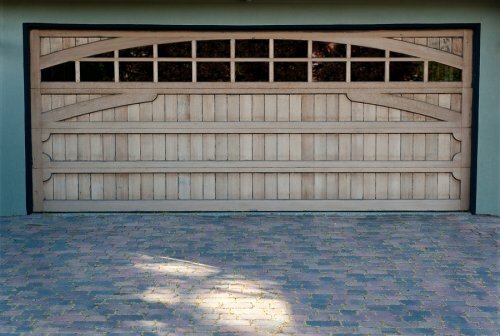 Let’s take a closer look at what every family needs to know about garage door safety. After your garage door is initially installed, you will need to carefully monitor the condition and safety of its spring over the years. With continued use, your garage door spring will naturally experience a certain level of wear and tear. To keep your garage door safe for your family’s use, it is important to make sure that you continually maintain your spring system with the help of a licensed garage door maintenance professional. If you are handy around the house, it may seem like a good idea to perform garage door repairs using your own tools and equipment. However, your garage door is a system that should never be fixed without the guidance and supervision of a licensed professional. DIY garage door repairs can make your garage door even more dangerous, and may result in a very serious injury. Leaving your garage door repairs to the experts will help keep it in safe, functioning condition. As a family, it is important to sit down and talk about the dangers associated with playing near or under the garage door. Young children may be tempted to use the garage door opener during active play. By restricting the use of your garage door to adults and older children, you can rest assured that your family is staying safe when they are in the garage. Is a Carriage House Door Right for Your Home? 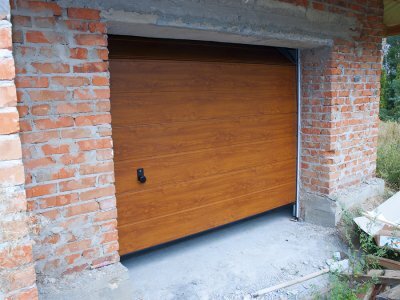 If you are shopping for a new garage door in Amelia Beach , you may be wondering whether a carriage house door will be the best choice for your property. A team that specializes in new garage door installation will be able to help you choose a garage door style that is both practical and attractive. With services from a team of garage door installers, you will be able to determine whether a carriage house door will match with the architectural style of your home. There are a few types of homes that pair perfectly with carriage house doors. If you are considering a new garage door installation, you should consider a carriage house door if you own a Craftsman or Mission revival style home. Other architectural styles that look great with carriage house doors include Tudor homes, Victorian homes, and Colonial homes. More contemporary architectural styles, such as Mid Century Modern homes, may not be the correct fit for the carriage house style. If you are planning a new garage door installation for your property, it is a terrific idea to choose new doors that are properly insulated. Garage door insulation is a key factor that will determine the comfort and energy efficiency of your garage and attached residence. A team of qualified garage door installers in Fernandina Beach will be able to answer any questions that you may have about insulation for your new garage door installation. Read on to learn more about what you need to know about insulation and your garage doors. Insulated garage doors can prevent heat transfer between your attached garage and your indoor spaces. Without insulation on your garage doors, you may find that your garage lets cool air in during the winter months and hot air in during the peak of summer. With extra insulation on your garage doors, you can prevent heat transfer and keep your garage and indoor spaces at a comfortable temperature, no matter the season. Many homeowners use their garages to complete projects and household chores. 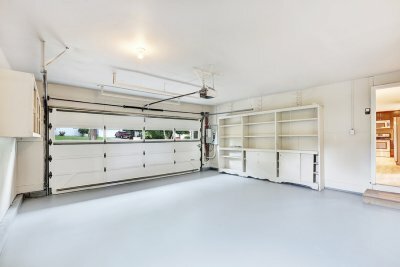 If you would like to use your garage as a workshop, but you find that it is too chilly to perform any tasks, you may want to consider updating your garage door insulation. Newly insulated garage doors will make your space much more comfortable and inviting for your building, cleaning, and maintenance projects. Many of today’s home designs feature interior spaces that are built above the garage. Whether your garage contains a second story studio, office space, or bedroom, it is essential to make sure that your garage doors are correctly insulated. Improperly insulated garage doors can cause the temperatures in the second story to fluctuate widely. When you purchase new garage doors that have sufficient insulation, you can rest assured that your attached room will be at an ideal temperature during the height of summer and the dead of winter.